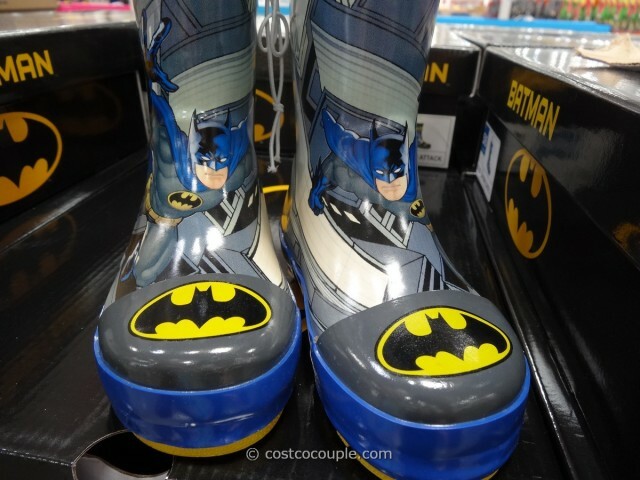 Girls get their Hello Kitty Rain Boots while boys get the Western Chief Batman Boy’s Rain Boots! 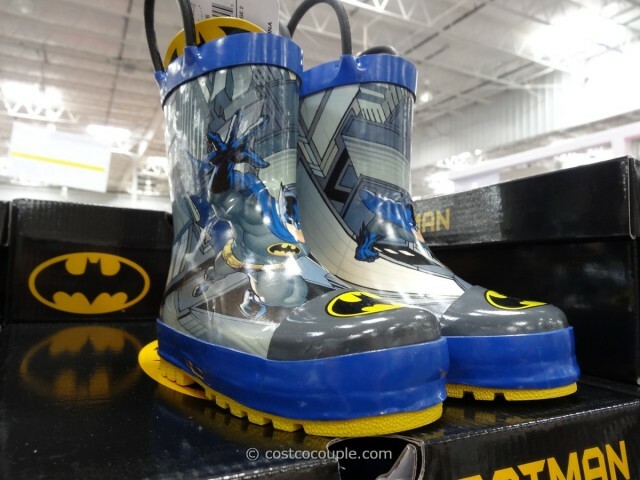 This is one cool pair of boots with Batman and its logo and striking colors of blue and yellow. 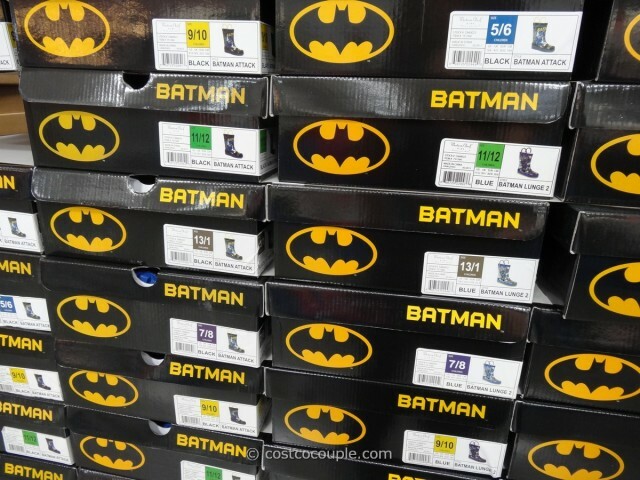 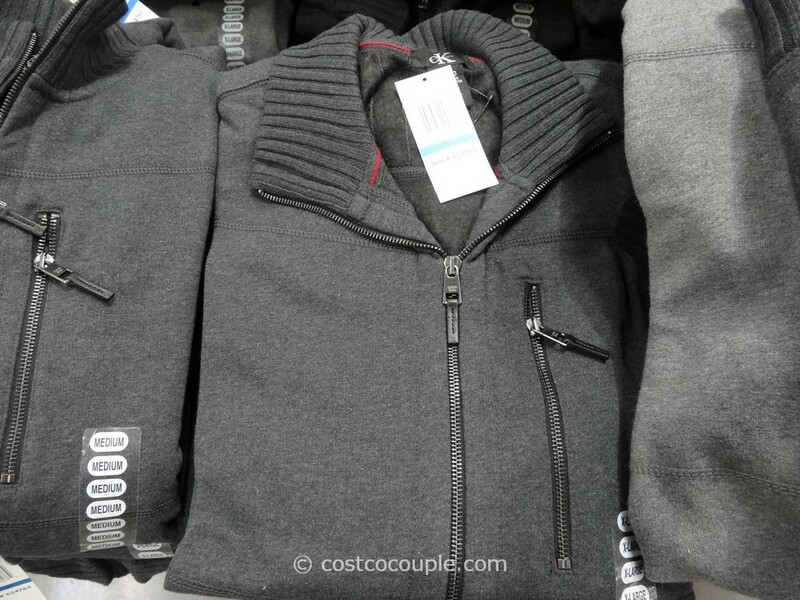 There’s also a black color version available. 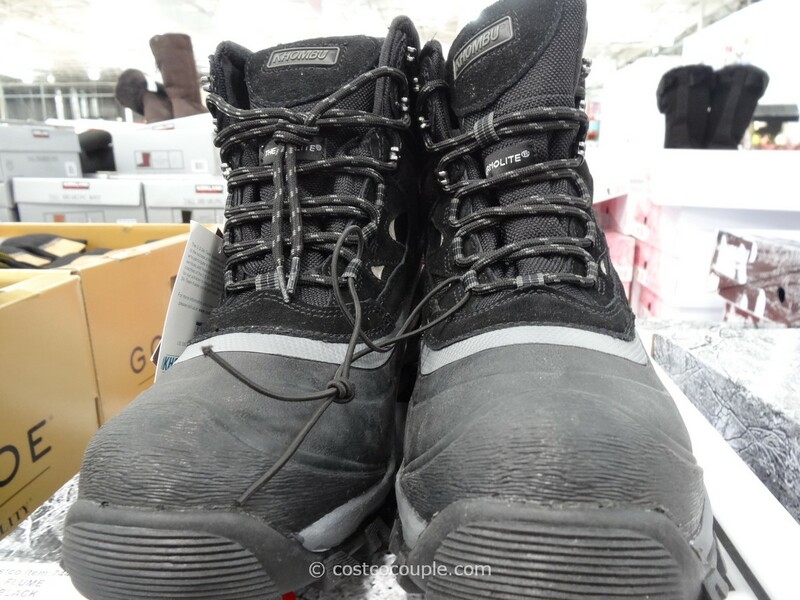 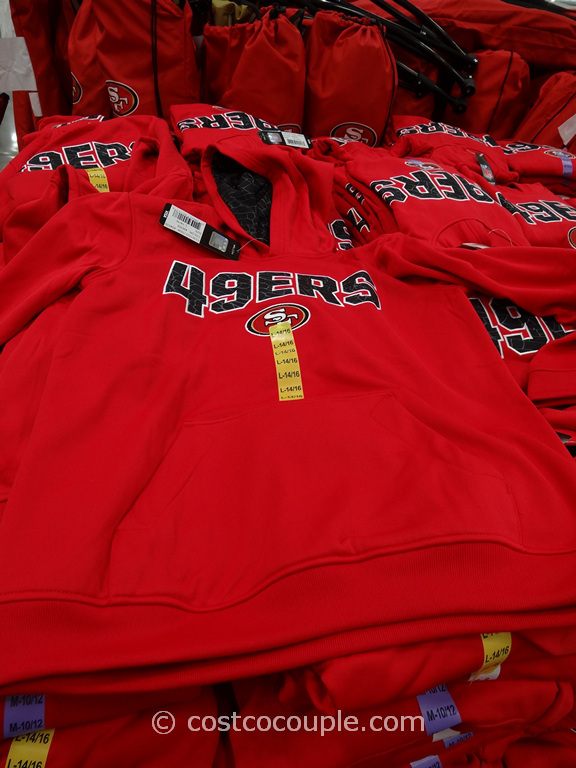 Sizes range from 5/6 to 13/1. 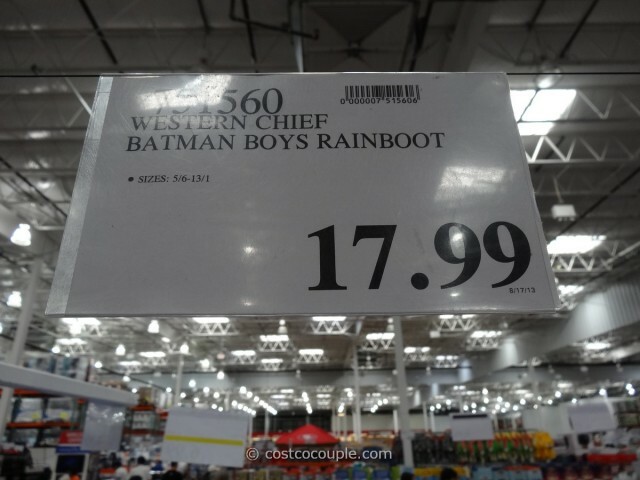 The Western Chief Batman Boy’s Rain Boot is priced at $17.99.